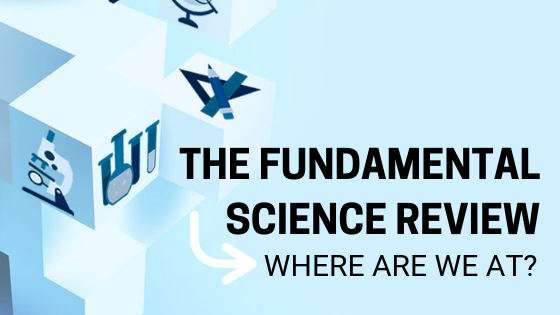 The Fundamental Science Review: Where are we at? In 2017, the federal government commissioned a review of Canada’s fundamental science and research ecosystem. The results of this, the Fundamental Science Review (also known as the Naylor report) called upon the government to take action on several recommendations that aimed to improve fundamental research in Canada. The review was met with great support from scientists across the country. On June 7, 2018, Ontario elected a new Conservative government, led by Doug Ford. The shift in government has led to many changes in Ontario that are still emerging, including several shifts pertaining to science and research. At Evidence for Democracy, we care about science capacity and ensuring that government decisions are made transparently, with robust evidence supporting them. 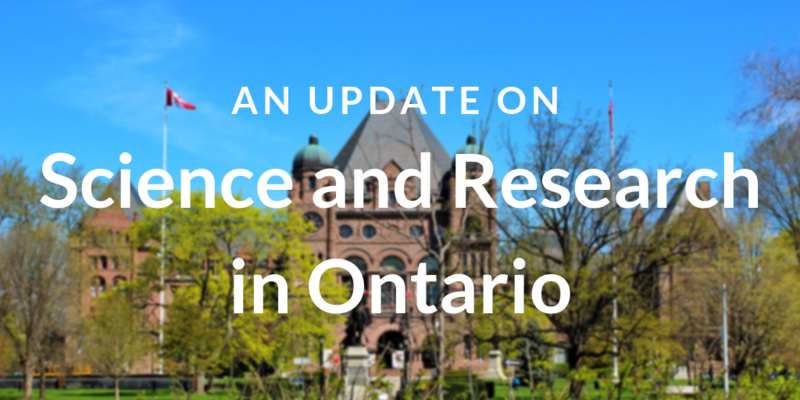 As such, we’ve been closely monitoring the changes in Ontario to make sure that science, research and evidence-informed decision-making is a priority. We wanted to bring you up to speed with some of the initiatives we’ve undertaken regarding science in the provincial government. 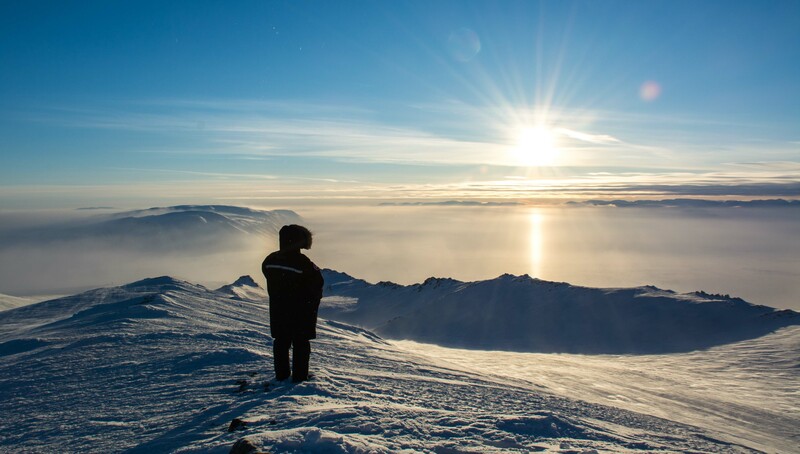 Are climate scientists being left out in the cold? Are you a climate scientist? We want to hear from you. Fill out our Climate Science Funding Survey here. Submissions close on April 2nd, 2019. Last year, Budget 2018 made an historic investment in science and research, with a more than $1.7 Billion of new funding for fundamental research. Many of these 2018 investments were direct responses to Canada’s Fundamental Science Review in 2017; recommendations made by a panel of experts on how to better support science across Canada. 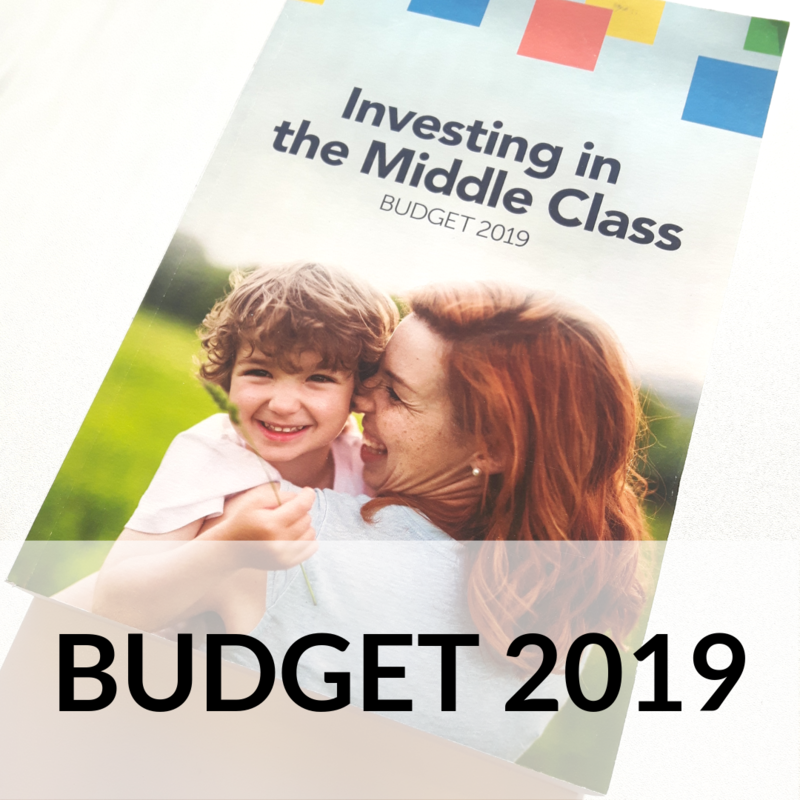 This year we are pleased to see Budget 2019 expand on that solid investment with continued support for science, research and evidence. We’re especially thrilled to see investments in graduate student scholarships in-line with the Fundamental Science Review Recommendations and new initiatives to make science more inclusive and accessible including more support for parental leave for students and postdocs and new ways to support Indigenous students (details below). The Ontario government is currently reviewing the Endangered Species Act “to improve protections for species at risk, consider modern and innovative approaches to achieve positive outcomes for species at risk, as well as to look for ways to streamline approvals and provide clarity to support economic development.” We need experts to weigh in to make sure any changes made to the act are evidence-based. We don't have long to act - a proposal has been posted online and comments from the public are being accepted until March 4th. 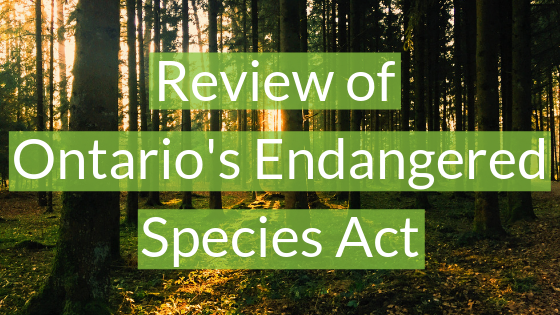 Below is a list of resources and background information on the Ontario Endangered Species Act to help you prepare your comments - thank you to Dr. Sheila Colla and others for providing us with these helpful resources. Please consider submitting a comment and sharing this resource list with your peers!